Frozen fillo cups are the SHIZ, y’all. 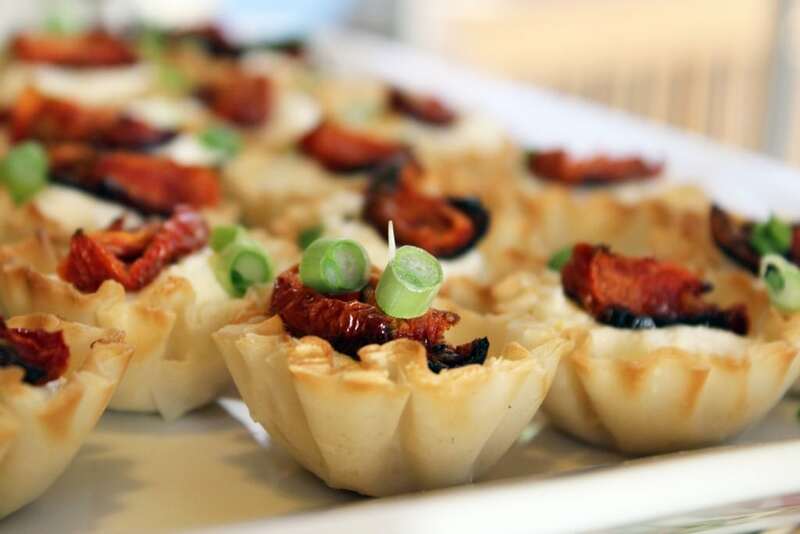 You can put, um, anything into them and call it an appetizer. 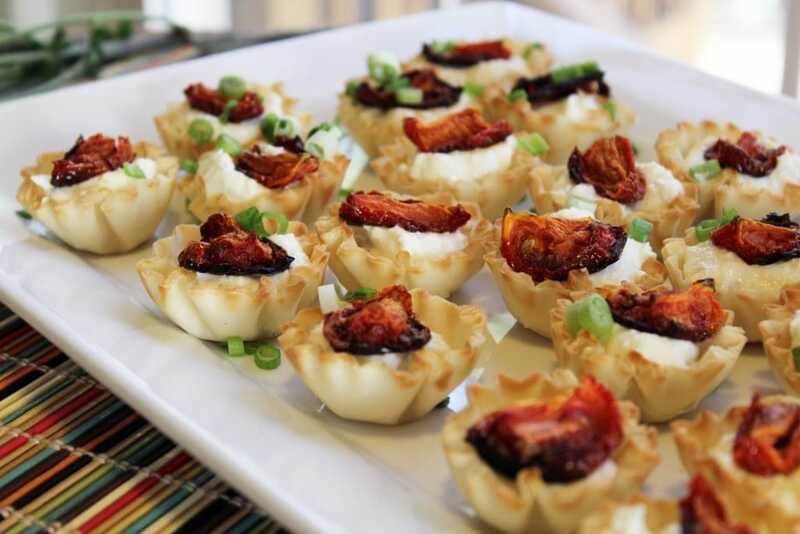 This particular combo came about because I LOVE GOAT CHEESE, but the shells themselves can be used for almost anything you can think of. 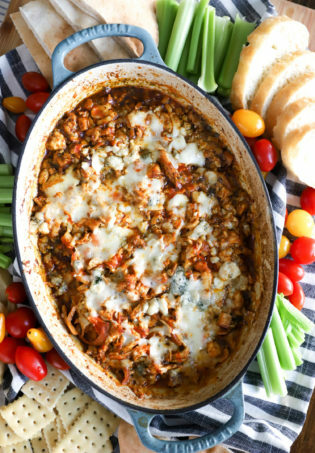 This spinach artichoke filling would be particularly delightful. To make 30 of these bad boys (2 boxes of frozen shells), you need tomatoes, lemon, scallions, salt, sugar, ricotta, and goat cheese. Nothing fancy, but wait for it. First, turn the oven to 400F and cut the tomatoes into bite sized chunks. I had roma tomatoes, and each tomato made 8 bites. 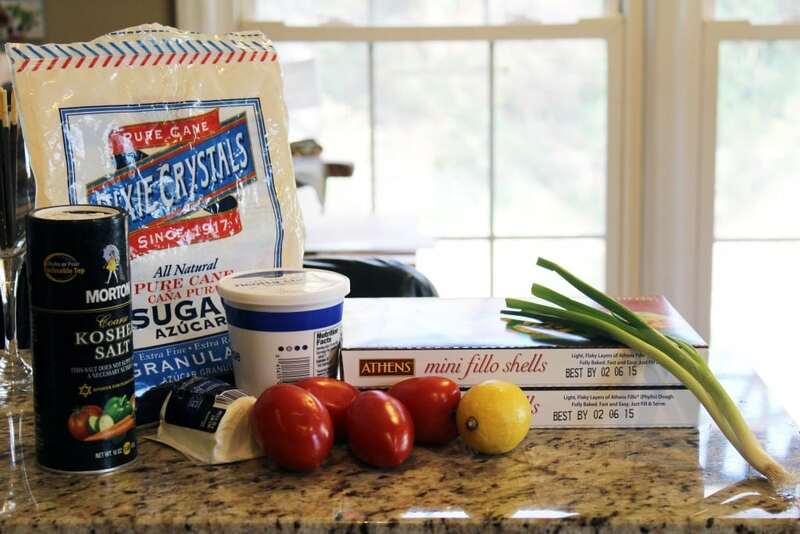 Place the tomatoes in a baking dish and spray them all over with cooking spray, or drizzle them with olive oil. Then sprinkle them with salt and pepper. Roast the tomatoes for 30 minutes or so (maybe longer depending on your oven) until they’re wilted and the edges are slightly dark. 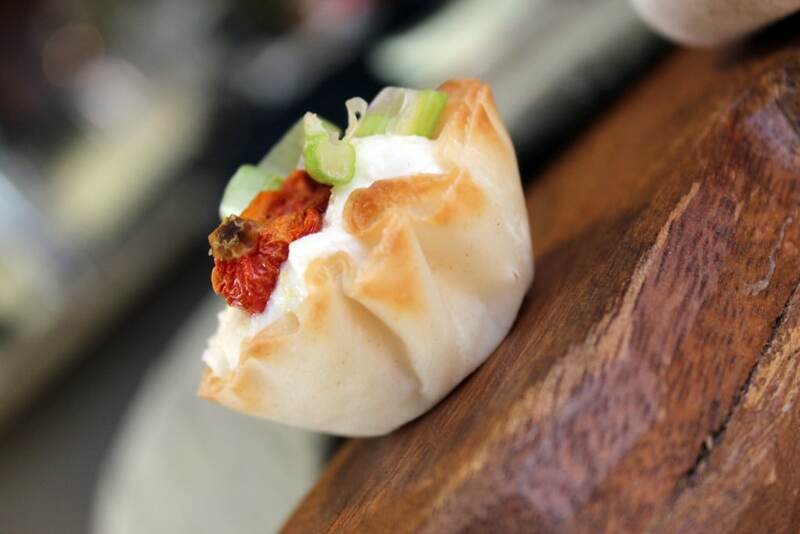 While the tomatoes are roasting, make the filling for the fillo. 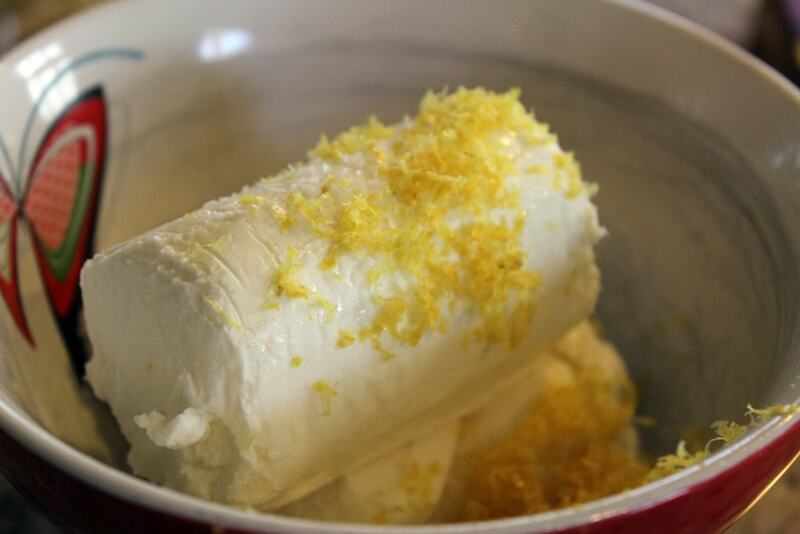 Combine the cheeses and lemon zest in a bowl with a sprinkle of salt. 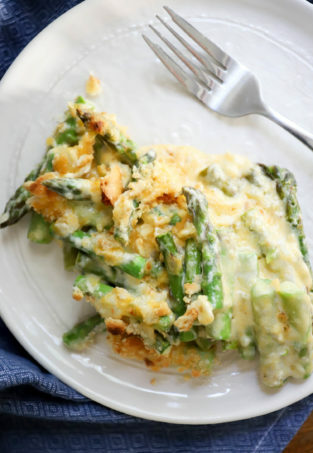 Use a fork to combine – microwave the mixture for 30 seconds or so if the cheese is too hard to mix. Taste, and YUM. I love this. 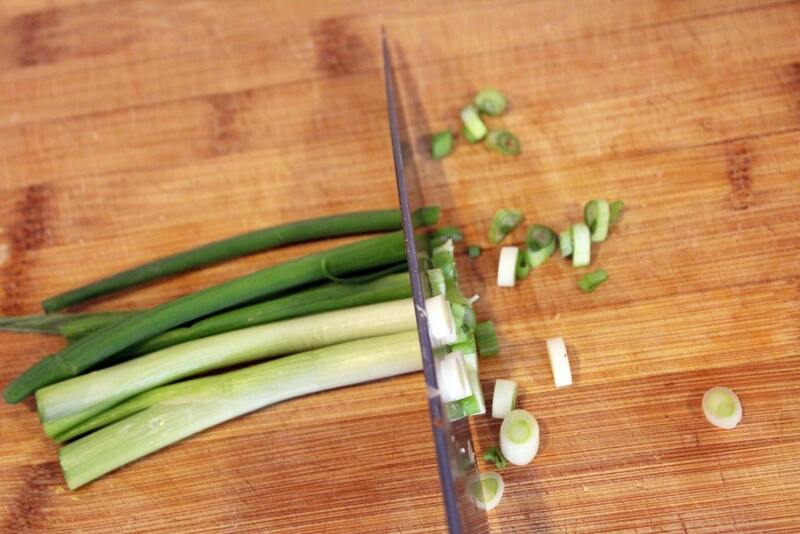 Thinly slice the scallions, too! Now, when the tomatoes are done take them out of the oven and let them cool until you can handle them. 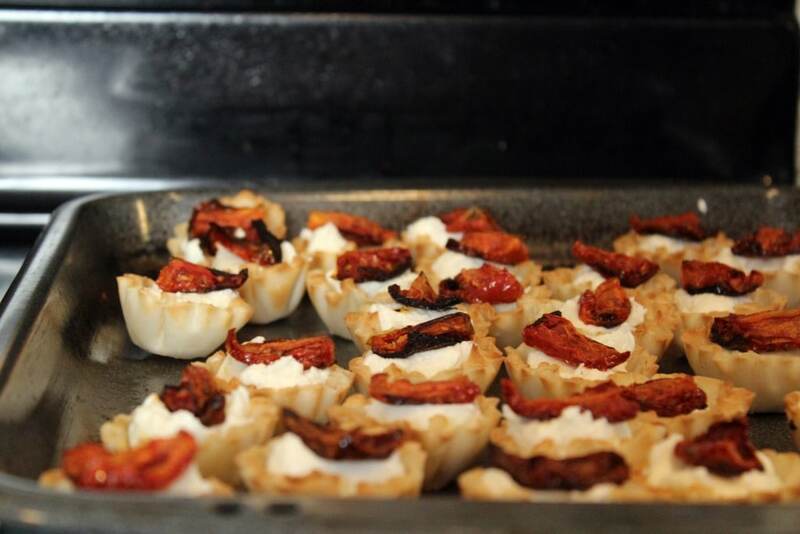 Meanwhile, place the fillo shells on a baking sheet and bake them in the 400F oven for 3 – 4 minutes, just to heat them slightly. Then we build. 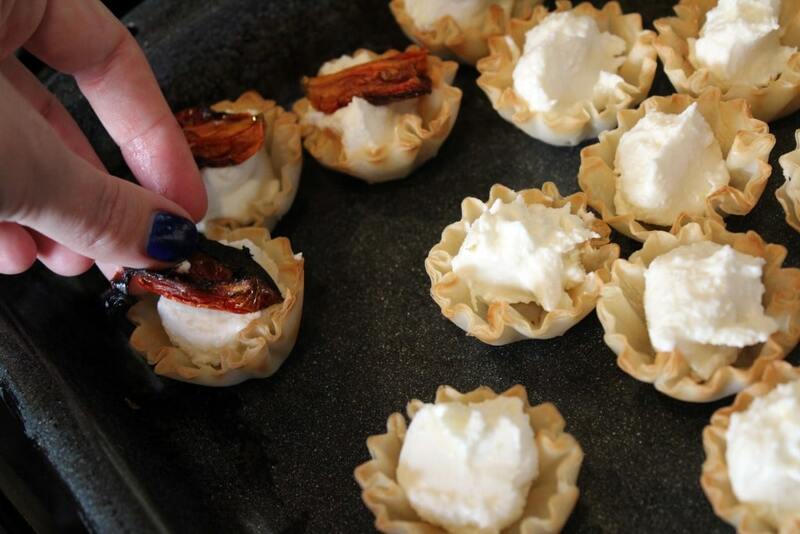 Start by placing a small spoonful of the goat cheese mixture in each shell. 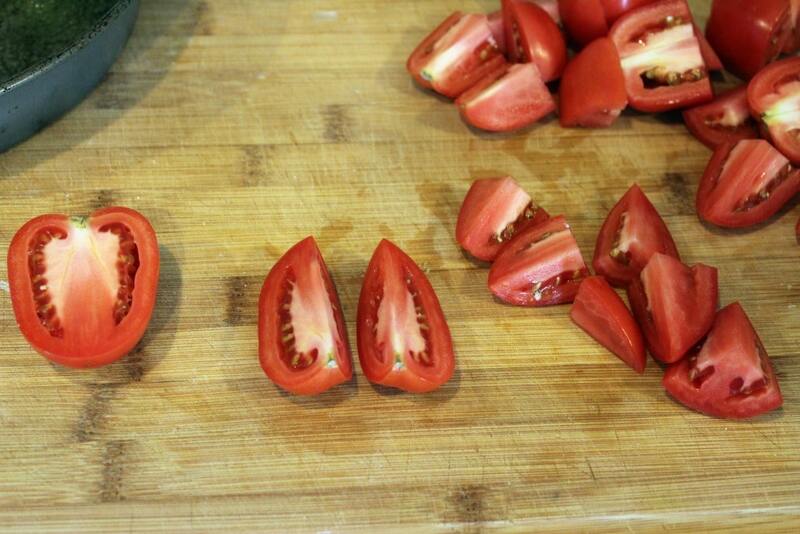 Then top that with a tomato. 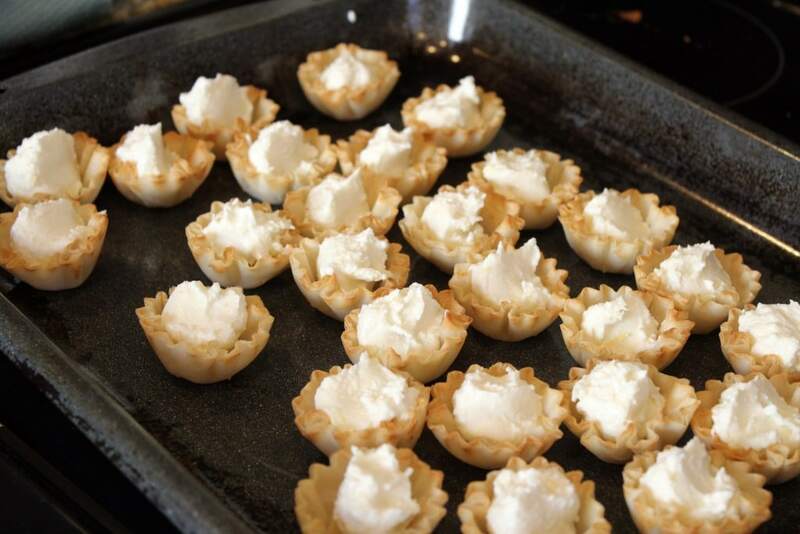 Now, you can serve these as is, or you can bake them for 3 more minutes to heat the cheese through. Hot or cold are both delicious! You can also assemble these to this point wayyyyyy in advance, then bake them for 5 minutes right before serving. 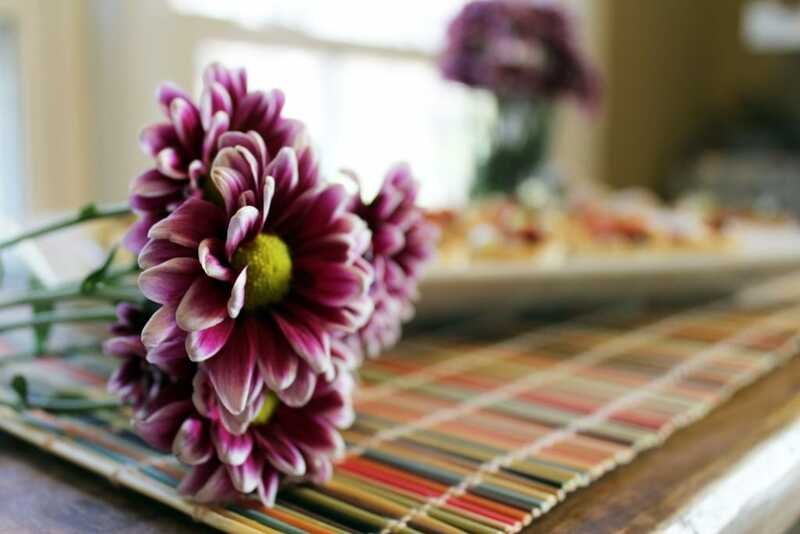 Whichever you choose, arrange them on a platter and sprinkle the scallions over top when you’re ready to serve. Look how pretty! Look how cute these are! I totally didn’t mean to make them red and green, but it’s completely perfect, isn’t it? You are going to flip over these. 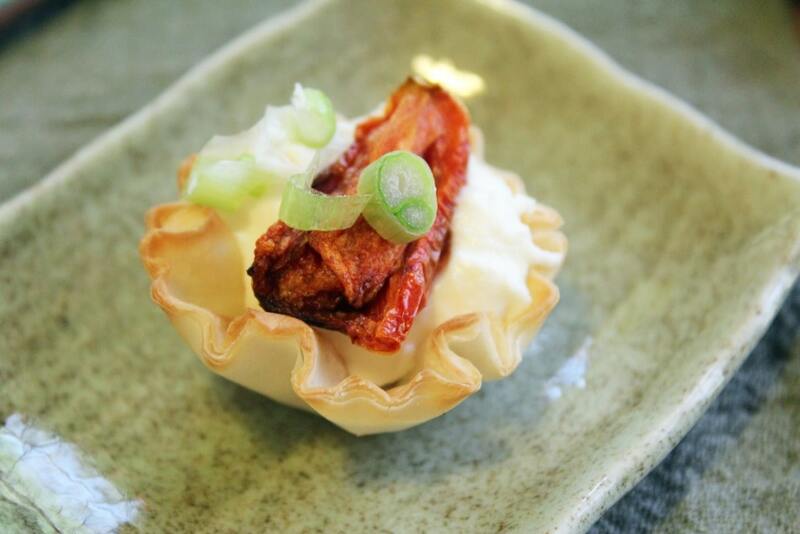 The creamy cheese with the tart tomato and crunchy shell? All the textures all at once. We took these to our third thanksgiving last week, and they were DEVOURED. Can’t wait to make them again. They’re our new staple for Christmas, and you. will. love. them. Heat the oven to 400F. 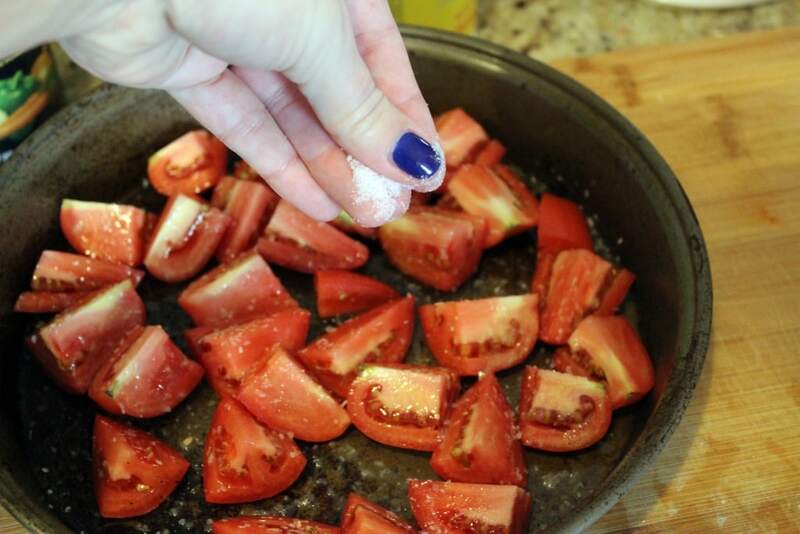 On a baking tray, toss the tomatoes, salt, sugar, and olive oil. Roast for 30 - 45 minutes until slumped and slightly brown at the edges. Meanwhile, combine the cheeses and lemon zest in a bowl until smooth. 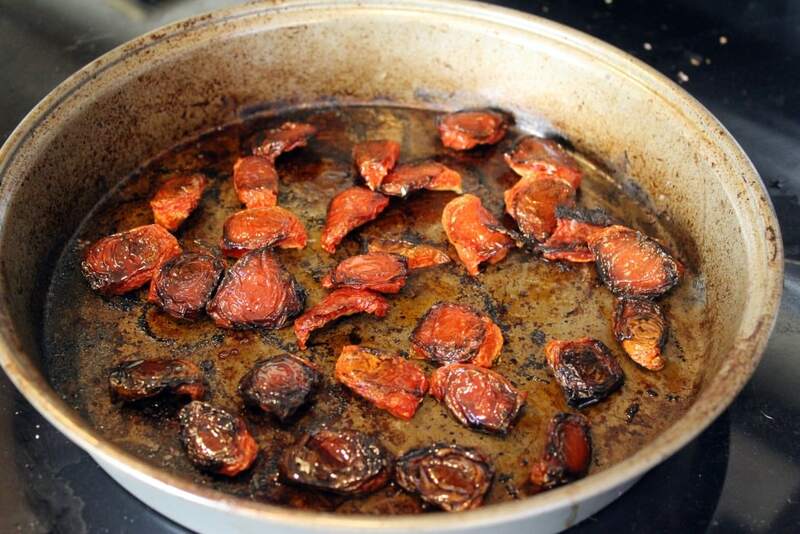 When the tomatoes are roasted, remove them from the oven to cool slightly. 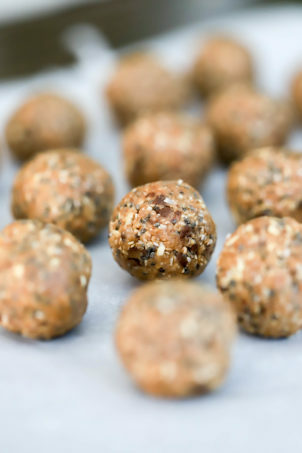 Place the fillo cups on a baking sheet and bake in the same hot oven for 3 minutes until warm. 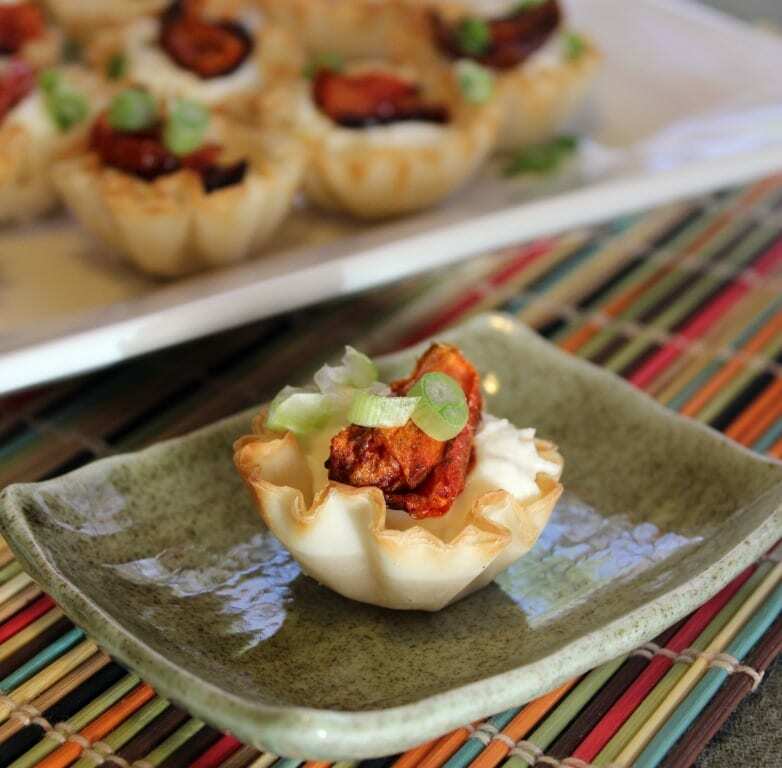 Fill the fillo cups with a small spoonful of cheese filling, then top with a tomato. 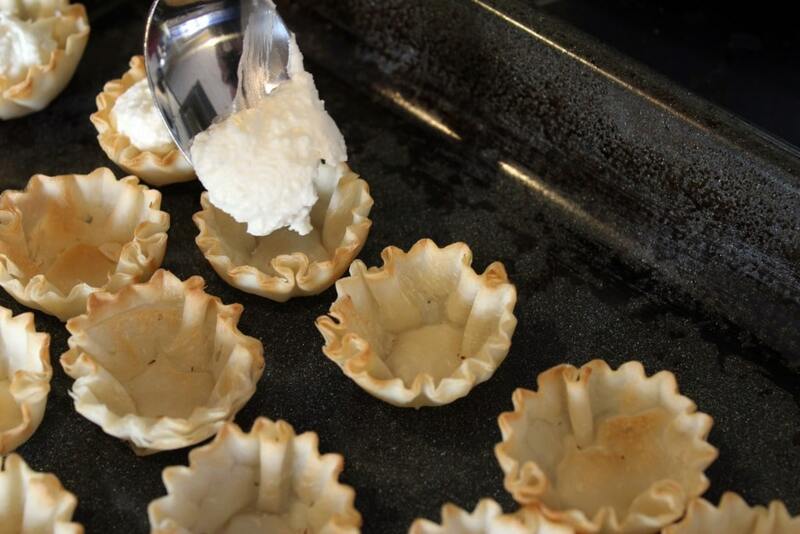 If desired, place cups back in the oven for 5 minutes to heat the filling through. 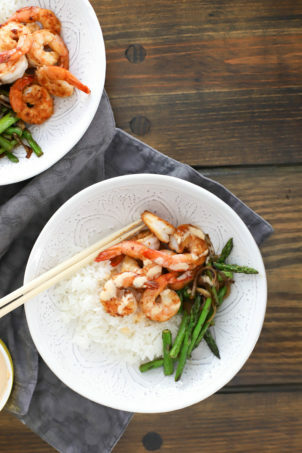 To serve, sprinkle with scallions and enjoy.